As more business is being conducted on mobile devices, IT is scrambling to keep up with their increasingly popular user endpoint. 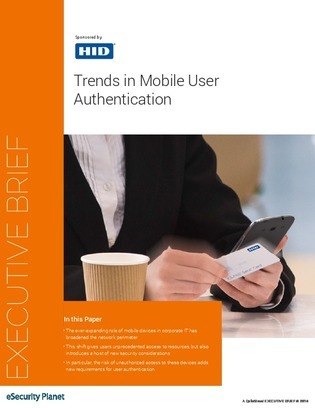 To keep pace with the escalation of mobile device use, IT departments need to explore new options that provide easy-to use yet highly secure authentication that works across all types of mobile devices. Access this resource to learn how to reduce multiple, complex passwords while enhancing safety and mobile security.